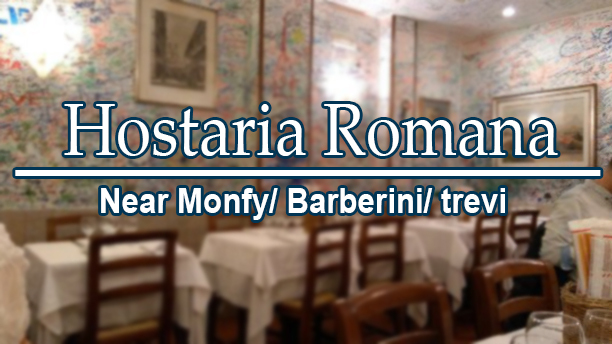 This restaurant offers specialties of roman cuisine, authentic and rich in flavor. 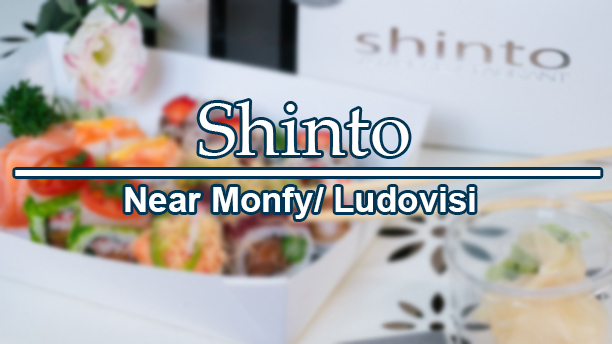 For Monfy’s guests a little discount. From the origins to today, the spirit has remained unchanged. Very traditional restaurant. 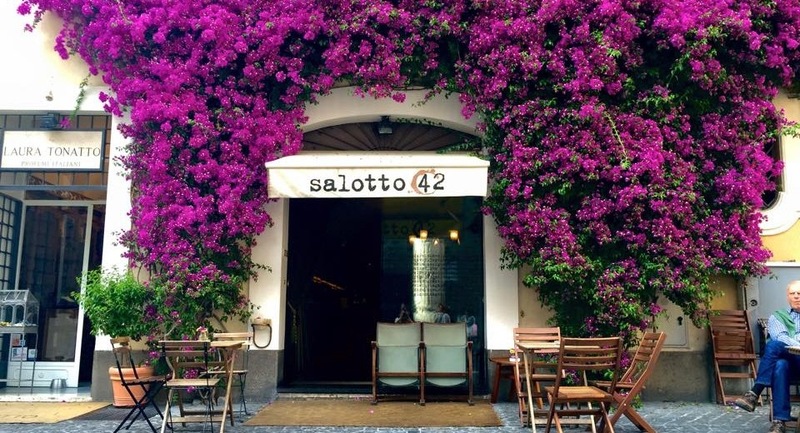 Thanks to decades of word of mouth, tourists arrive to Rome by having a lunch or a dinner. 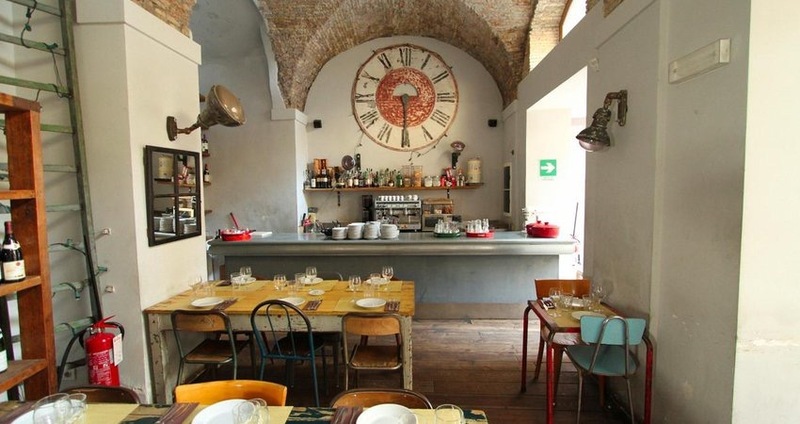 Typical pizza from Naples, in a colorful and easy-to-use setting, with vintage chairs and wood-burning oven. 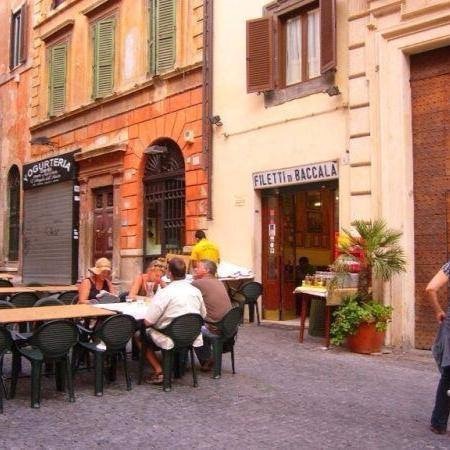 Family restaurant serving roman specialties, with outdoor tables in the charming Trastevere. Reference point for a healthy diet, from breakfast to dinner. 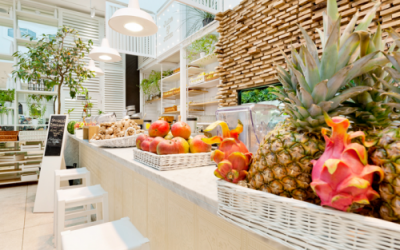 For vegetarians and vegans: 80% of their dishes are plant-based and also have many raw food specialties. 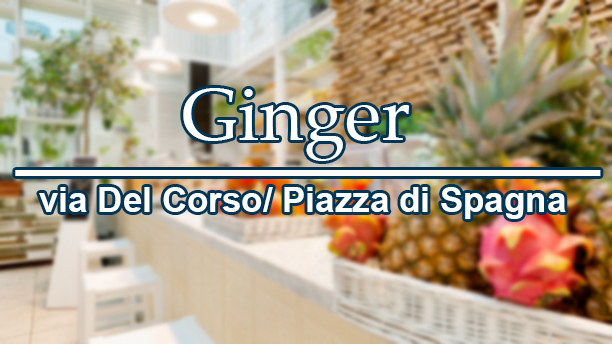 Giovanni Cappelli with Gianluca Ricci will accompany you in a renewed gastronomic journey that combines tradition and modernity with consistency and balance. The cuisine is predominantly fish and bears witness to the link with the territory, the care in selecting the raw materials and manipulating them in a simple and creative way. 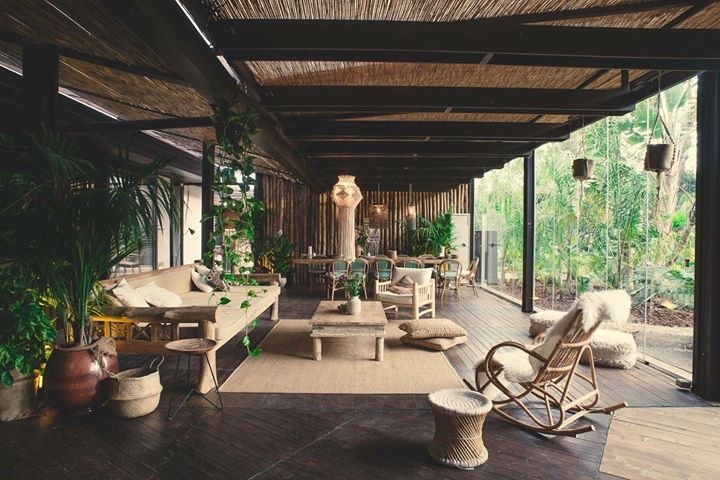 Living room surrounded by greenery that combines the beauty of the eternal city with the charm of Latin culture. 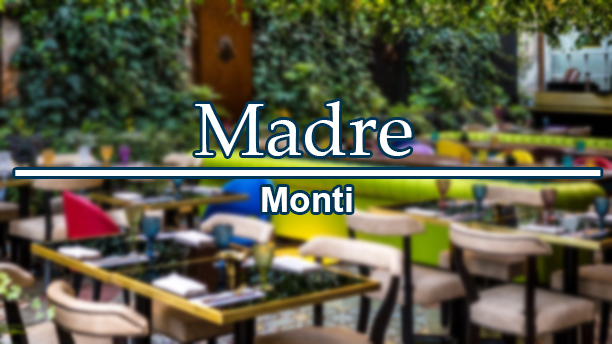 Let yourself be amazed by our multi-talented space in operation 1200 minutes a day, the magnificent terrace-garden, warm and comfortable, is ready to welcome you from breakfast until late at night. 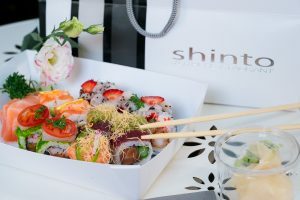 One of the best sushi restaurant in Rome.Oriental culinary tradition and gastronomic innovation. 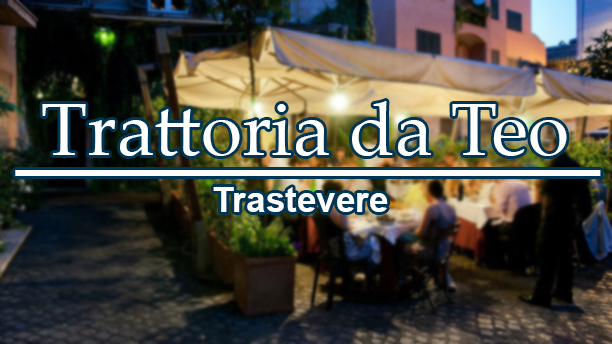 The trattoria is a place that is extraordinarily suited to catering since the early 1900s. 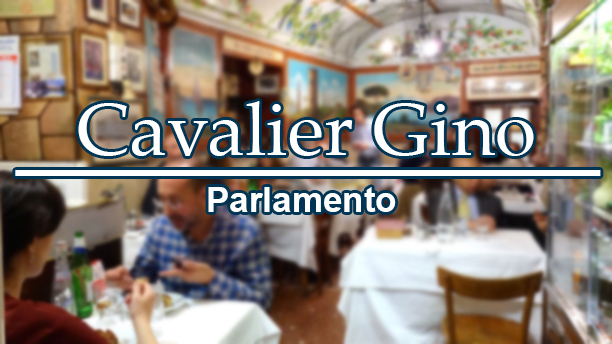 Traditional Roman soups, or many fish soups and the most famous dishes of the Capitoline cuisine. 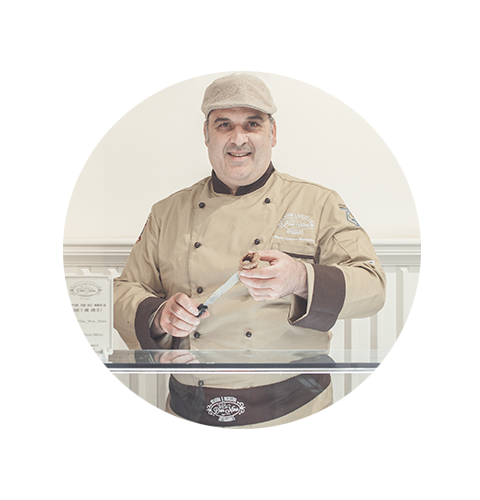 Maestro Francesco Mastroianni world Champion and Ambassador of ice cream in the world in Rome is “Don Nino”: high quality pastry shops / cafés located in the nerve centers of the city. Absolutely to try. Probably the only one of its kind. 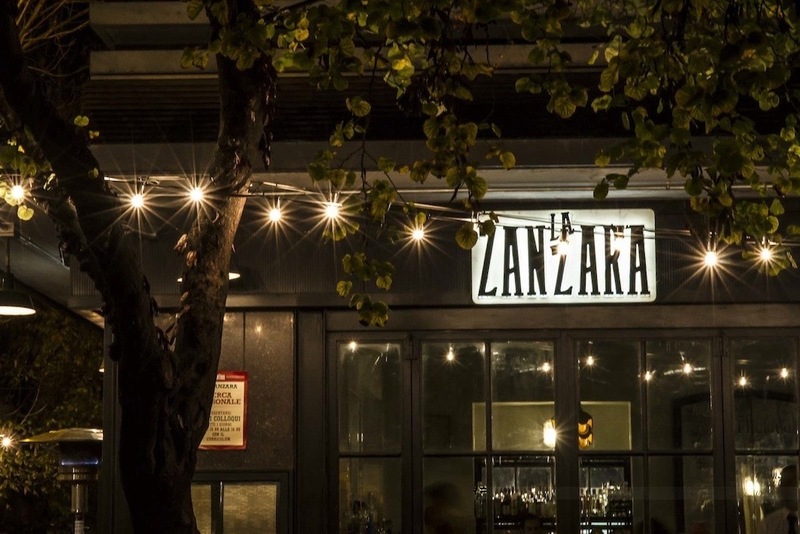 It’s one of those places that perfectly embodies the concept of street food, even if it is not really a street food place. 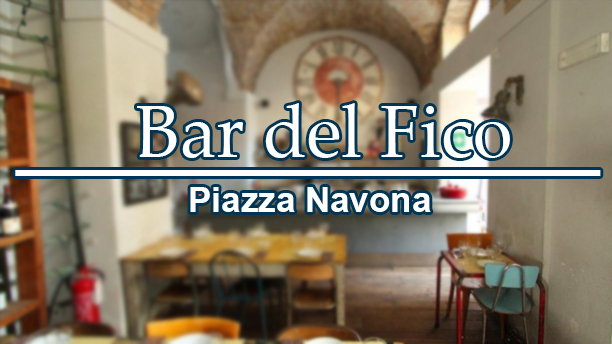 Until lunchtime and from the afternoon onwards, the restaurant is in effect a classic pasta factory that sells fresh homemade pasta such as tagliatelle, ravioli, fettuccine, gnocchi and other classics of Italian cuisine. 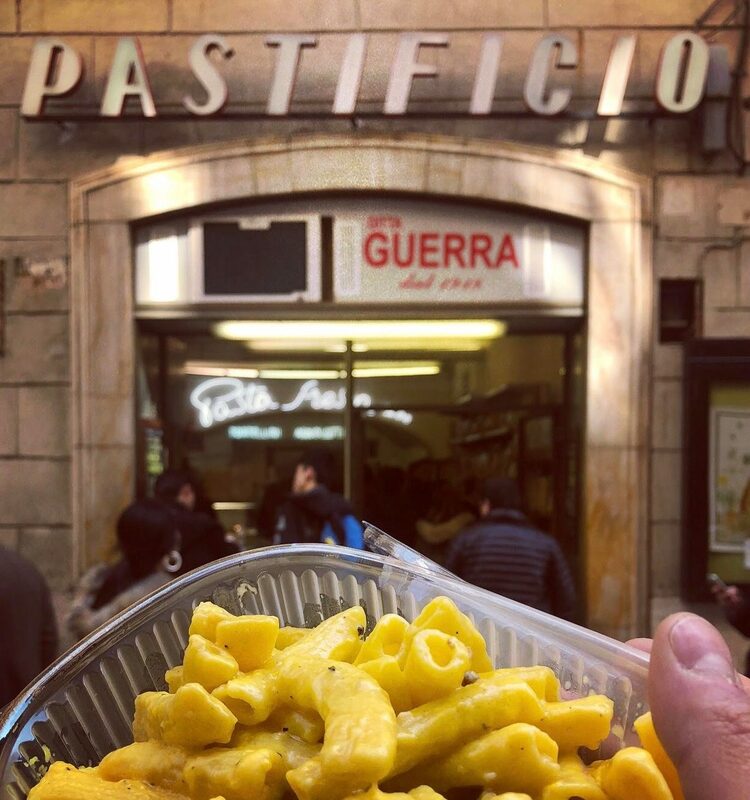 At lunchtime the owners of the Pastificio boil the water, arrange a dozen chairs and stools, as if by magic people get in line and the display case of the counter fades with the heat of the pasta that arrives steaming from the kitchen. Every day the canteen-style pasta factory offers two different first courses of their splendid homemade pasta, seasoned or in the classic Roman style, namely carbonara, gricia, cacio and pepe and amatriciana, or with other types of sauces, which vary according to humors of the cook, Unmissable, on Thursdays, are the gnocchi. 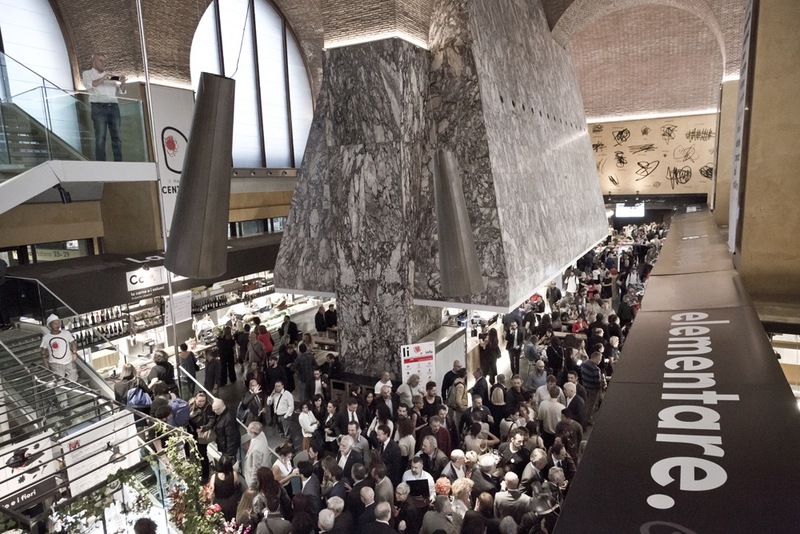 Inside the “Cappa Mazzoniana”, the historic kitchen of the railway workers, after an important urban redevelopment, the 19 craft shops were opened. 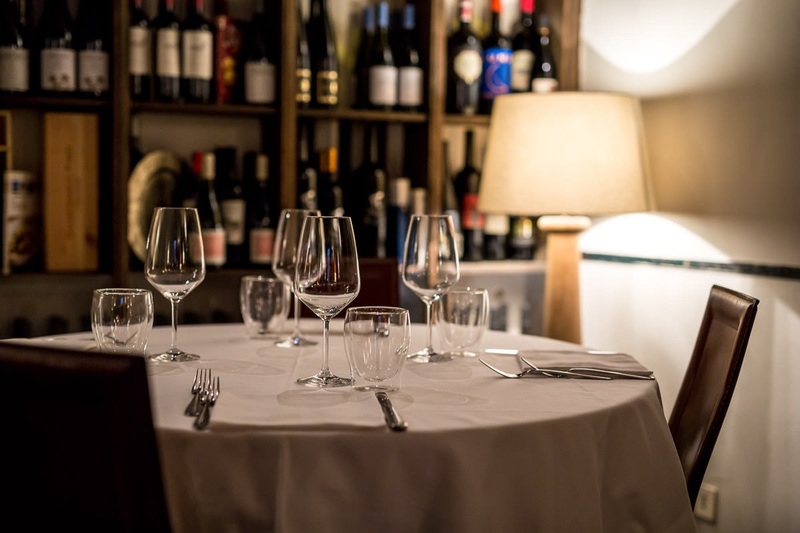 Neapolitan pizza, Tuscan meat, tagliatelle with truffles are just some of the specialties that can be enjoyed at reasonable prices in an unusual underground setting. The kingdom of fried fillet of cod and the mythical “puntarelle”. Menu with few entries, essential service, paper tablecloths. Spartan context where you can breathe true Romanity. Moderate prices. For a little break in a quaint place. 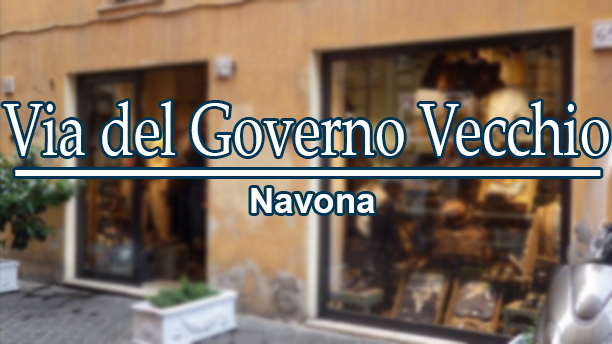 A small shop near Trevi Fountain. 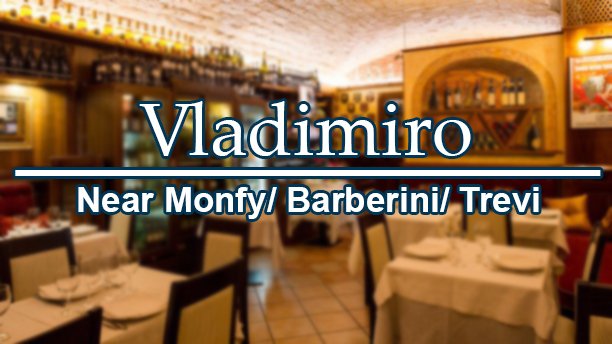 Excellent cuts of meats and cheeses accompanied by an extensive list of wines at the bar. List of endless stuffed sandwiches. 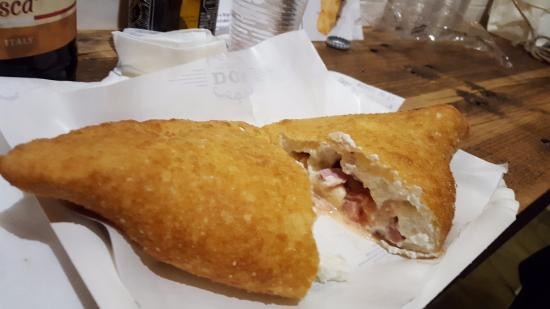 The real Neapolitan fried pizza in Rome. 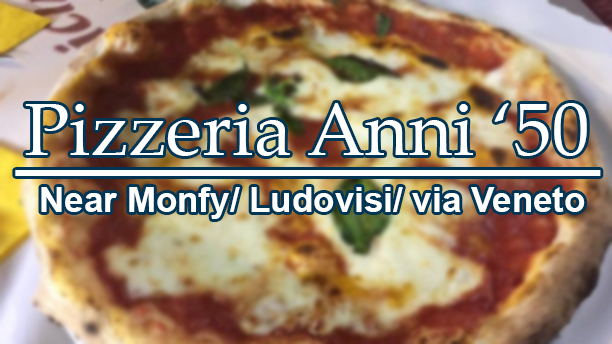 Choice between only 7 types of pizza to start a journey in taste and tradition. 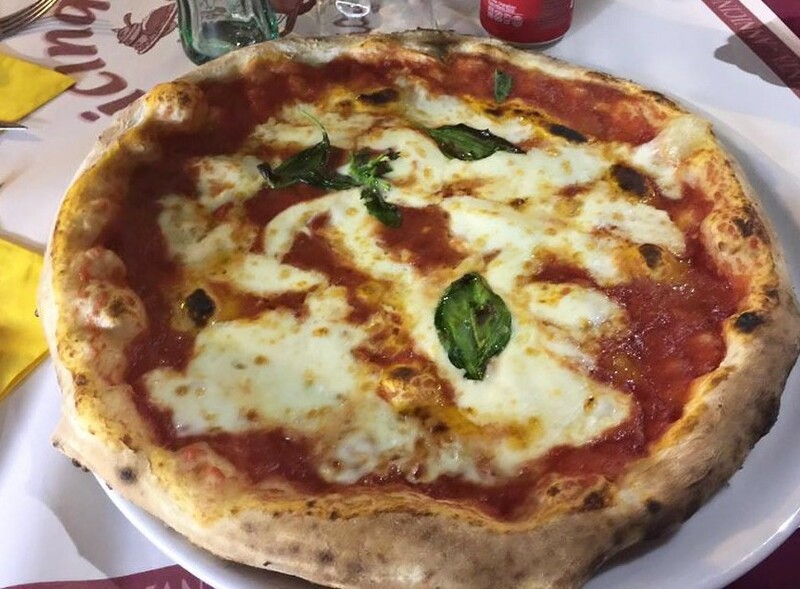 The dough is the same as the “classic” pizza (water, salt, flour, yeast) but changes the cooking method: the leavened dough is shaped round or half moon, stuffed or not with stuffing and then fried in boiling oil. A goodness to be tried. The true sense of tradition. Croissants, jewish pizza and biscuits made with honey and dried fruit and irreproducible (elsewhere) tarts with ricotta cheese and sour cherries or chocolate. The smells from this historic oven inebriate the streets of the Jewish quarter. 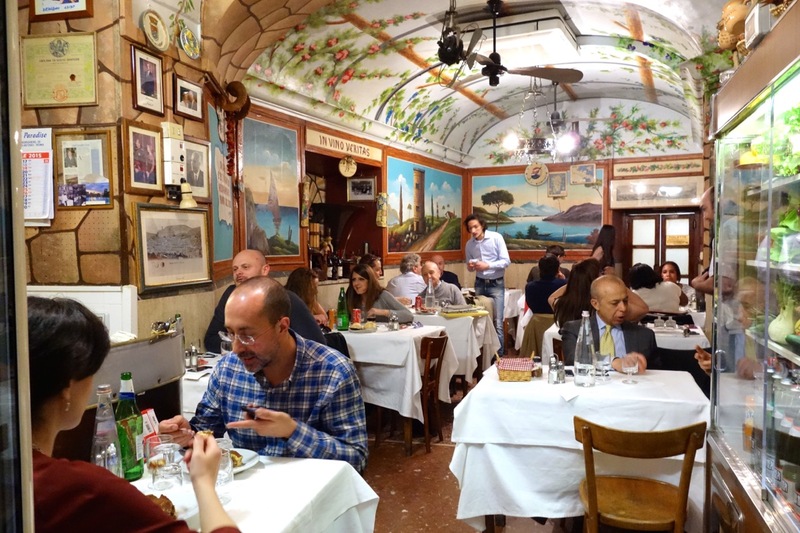 From 1932 Castroni in Rome is a temple of taste. 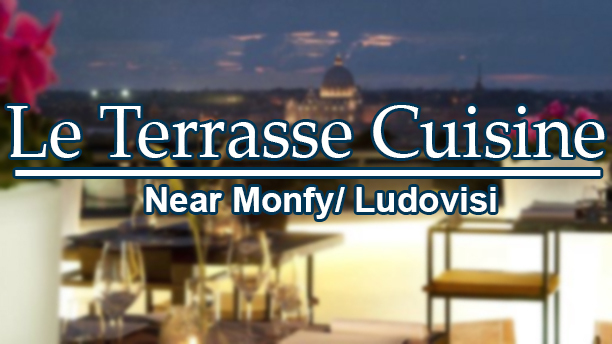 Wide range of culinary specialties of the highest quality. 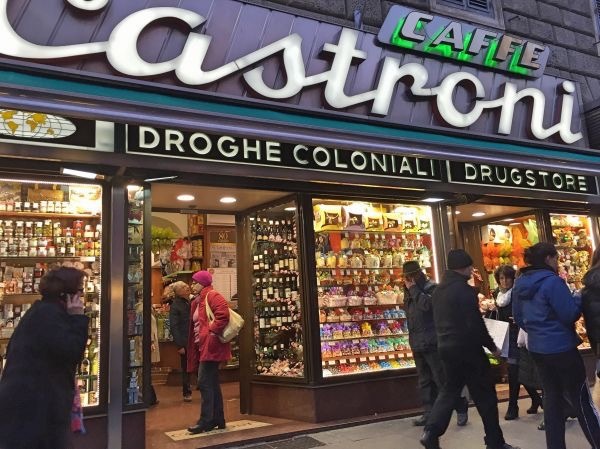 From Castroni you can find various types of coffee, tea, salt, pepper, spices, candies, pasta and typical Italian products. 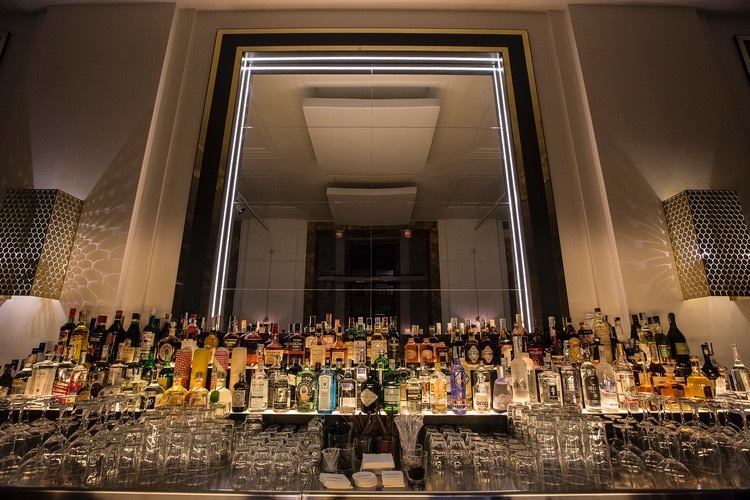 Signature cocktails by the best Italian bartender Massimo D’addenzio in a refined setting with soft lighting. Excellent location for romantic moments. 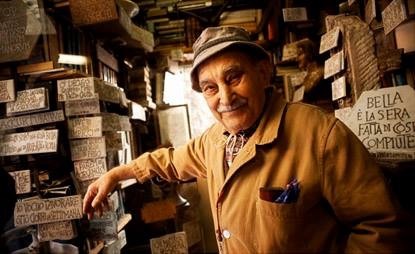 Nasce come libreria nella bella piazza di Pietra, di fronte allo stupendo tempio di Adriano. 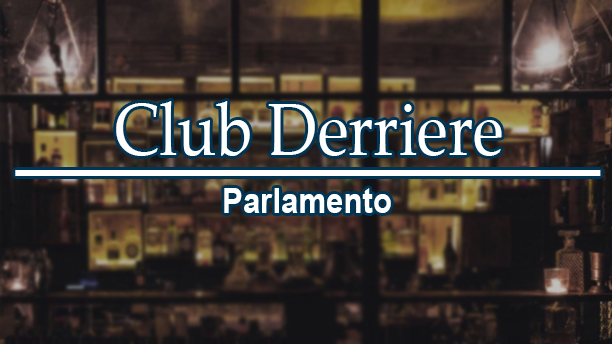 Oggi uno dei cocktail bar piu rinomati di Roma in cui si gode di un’atmosfere unica. 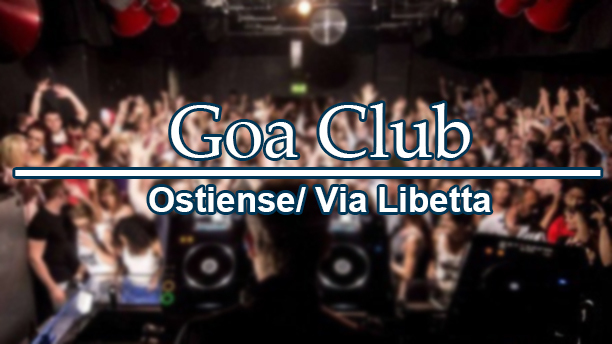 From the aperitif until late night, selection of Hip Hop and R & B music in New York club style. Recommended evenings: Thursday, Friday, Saturday. 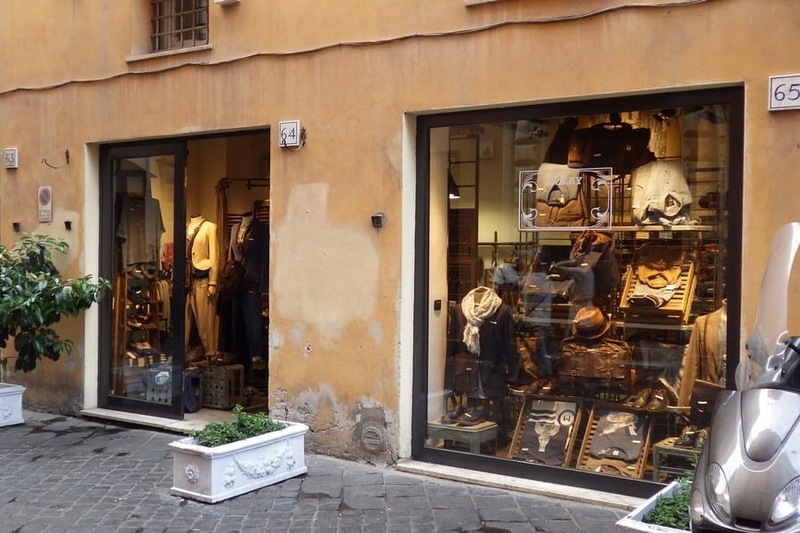 Historical meeting point near Piazza Navona. 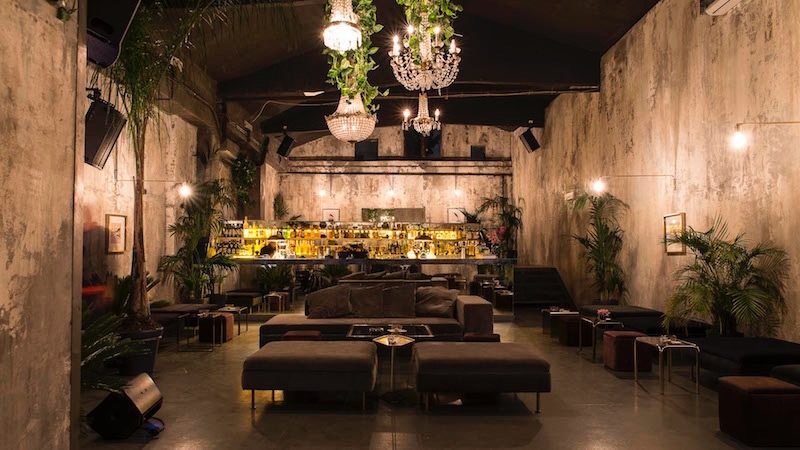 Frequented by artists and locals with shabby-chic interiors and glass atrium. 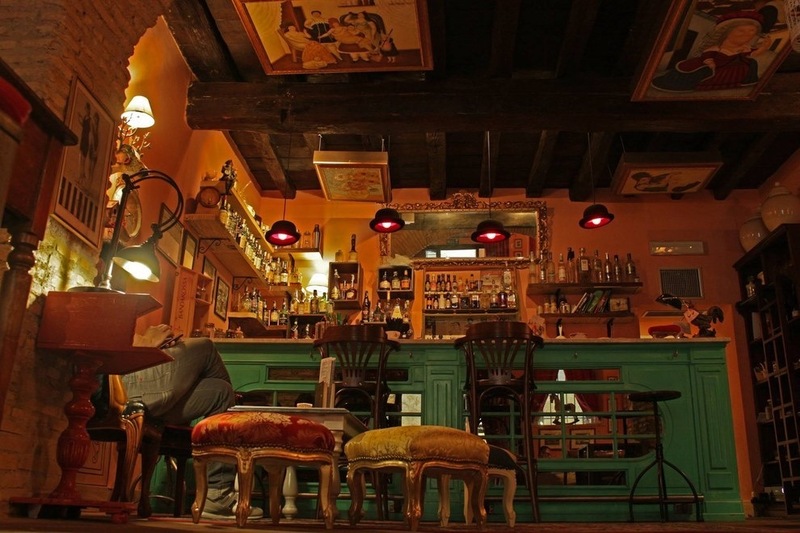 Clandestine bar in the center of Rome. 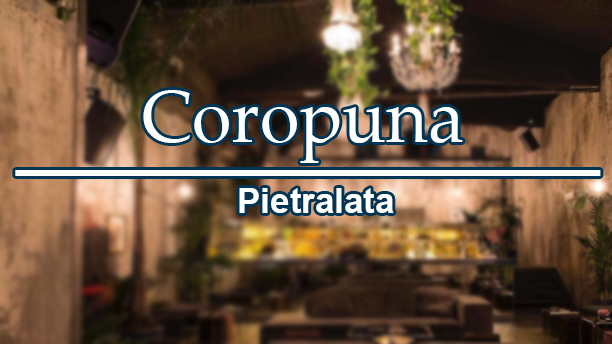 Go past the lovely little square with unpaired tables and chairs, past one of the two entrance doors of the Hosteria Delle Coppelle and proceed to the back room, where you will find a white wardrobe. 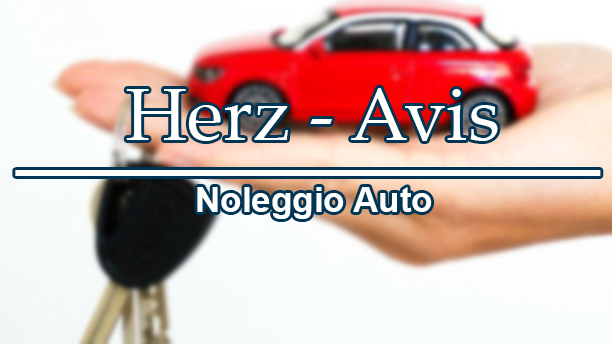 Equipped with a password, access to the “private site” is guaranteed. London, Mykonos, Dubai, Los Angeles, Istanbul now also in Rome. One of the most exclusive clubs in the world. 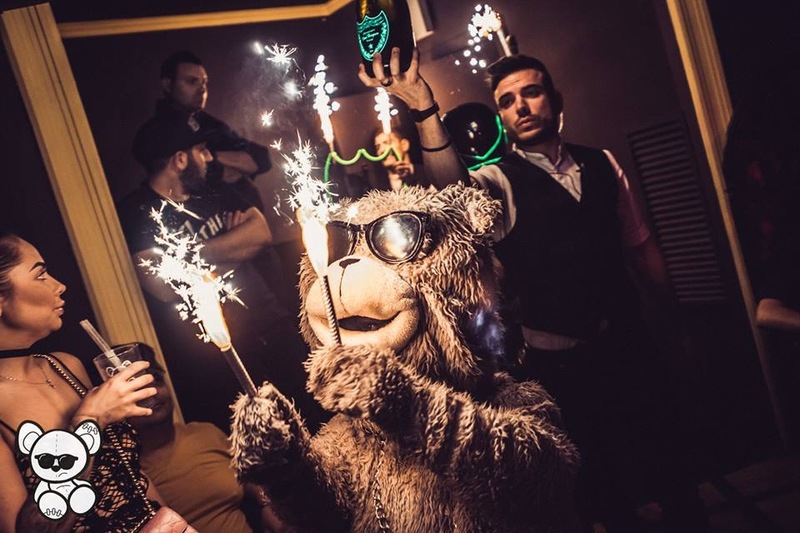 Arm yourself with appropriate clothing and style and get to know Frank, new star of Roman nightlife. From Tuesday to Sunday the secret garden opens up and extended with many international guests. 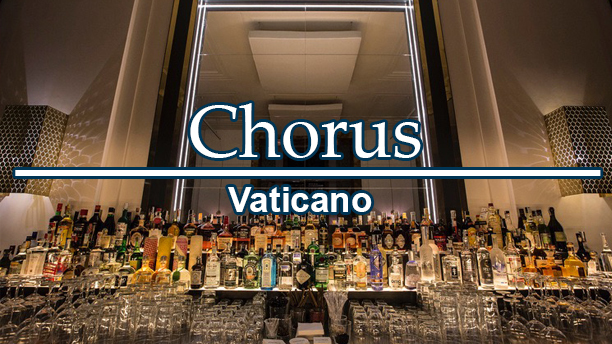 Recommended for aperitif, dinner and after dinner. 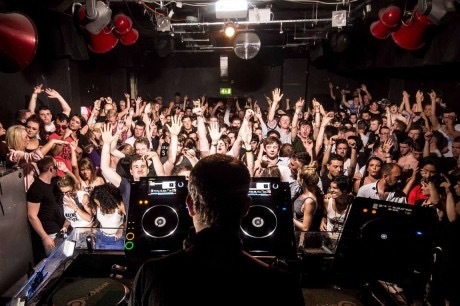 The temple of electronic music in Rome. 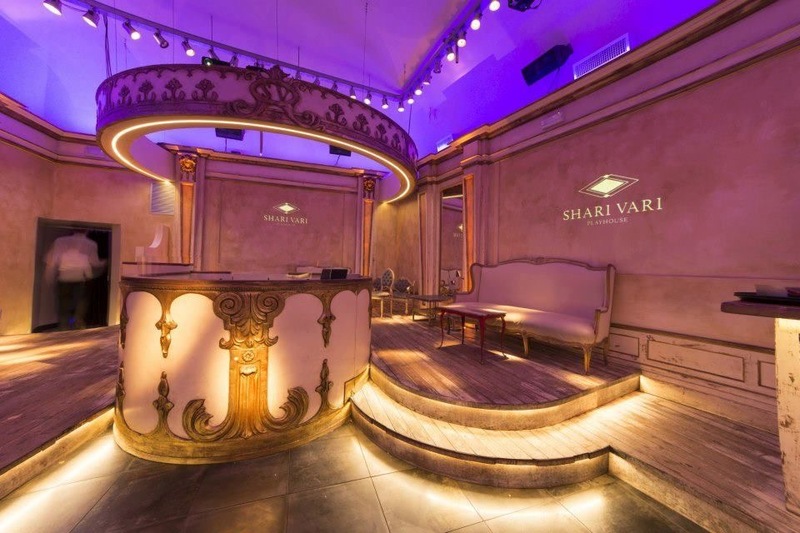 Night club with industrial-style decor with international DJs and house and techno music. 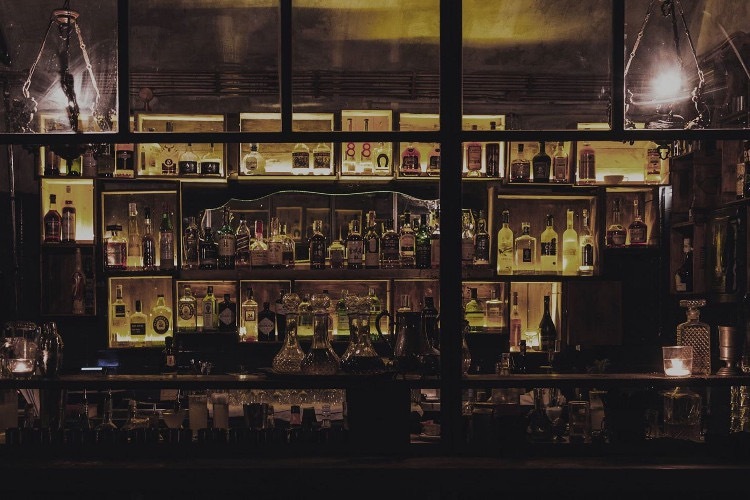 Trendy cocktail bar and restaurant. 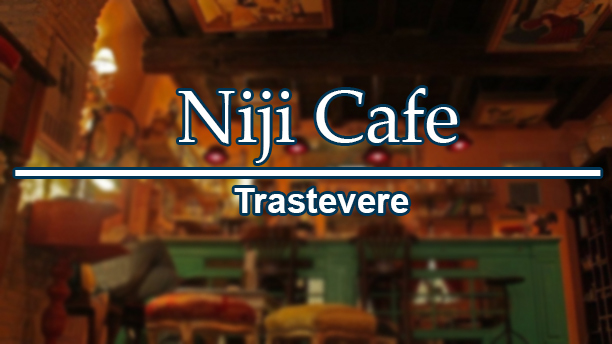 Restaurant of creative international cuisine with an “industrial” style and a lively climate from breakfast to dinner. 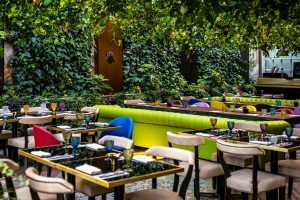 Nikkei Garden: a real Polynesian paradise in Rome. A small red door on the road and access to the Niji Cafe. 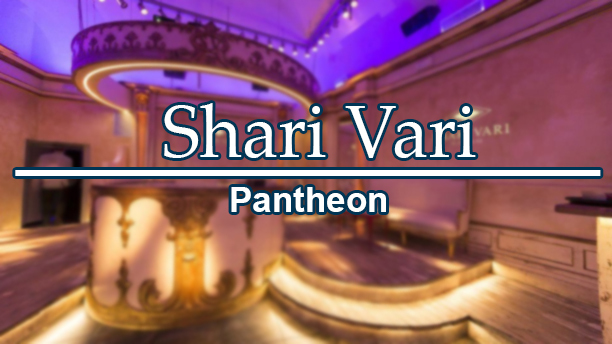 A parallel world where everything is studied in the smallest details from the furniture to the choice of the mixes. 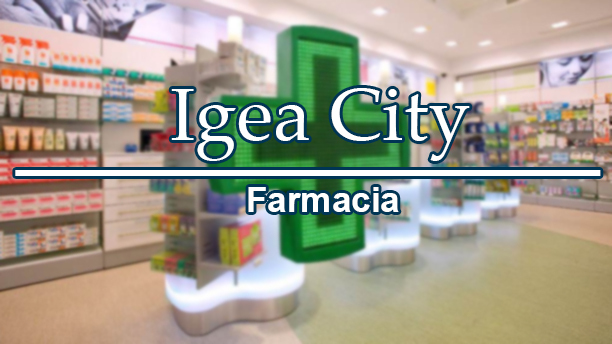 More than a shopping center. 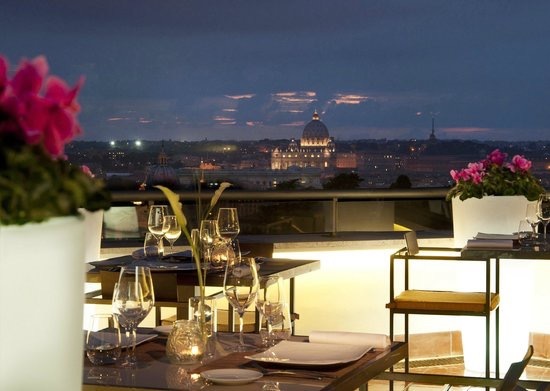 Two panoramic terraces, restaurants, a supermarket design in the heart of Rome. Big brands and more. 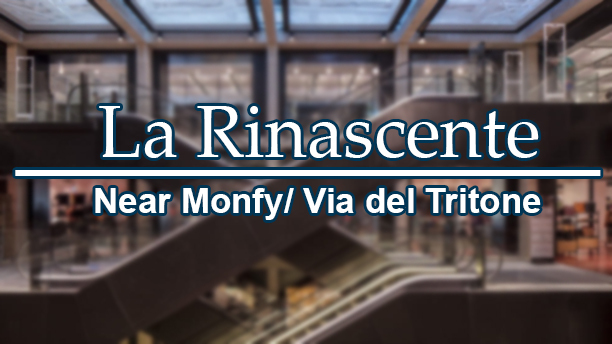 Sixty meters of the ancient virgin Aqueduct perfectly combined with the modern spaces. 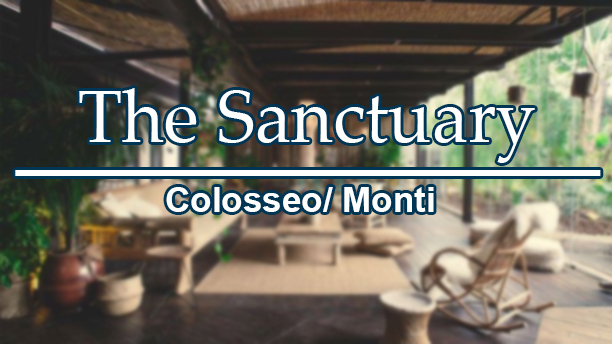 The last floor dedicated to food with two fabulous panoramic terraces. Fashion Maison. Prestige shop that offers clothing of the best brands for men and women. 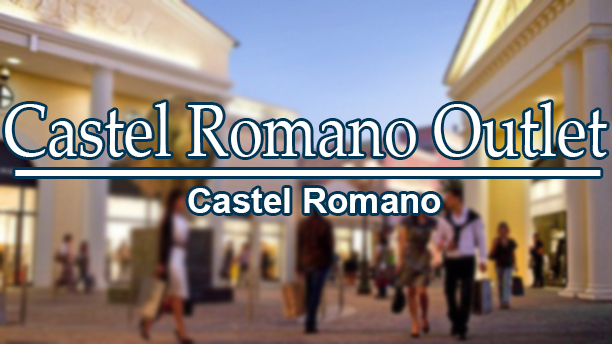 On two large floors there are classic and sporty clothes for the most demanding customers. The kingdom of haute couture. 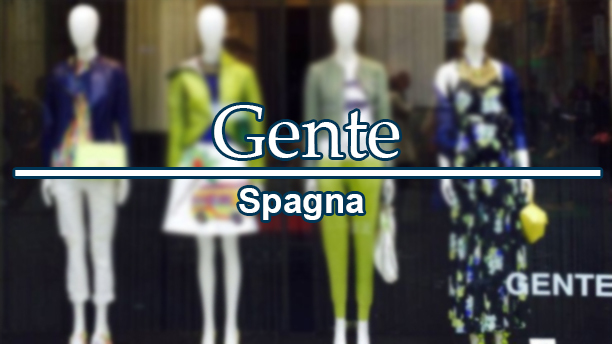 Much more than a store, GENTE is a quest for pure elegance. 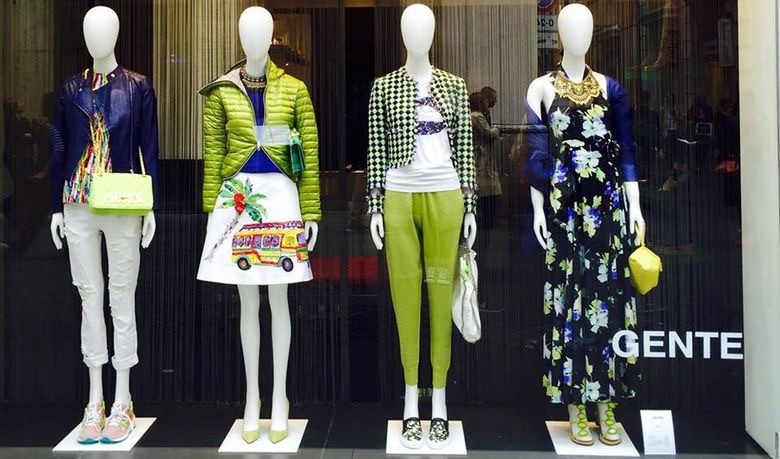 It is aimed at the contemporary woman able to develop perfect outfits for every occasion. 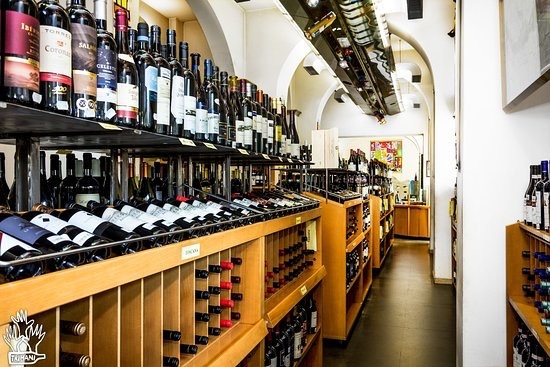 The oldest wine shop in Rome. 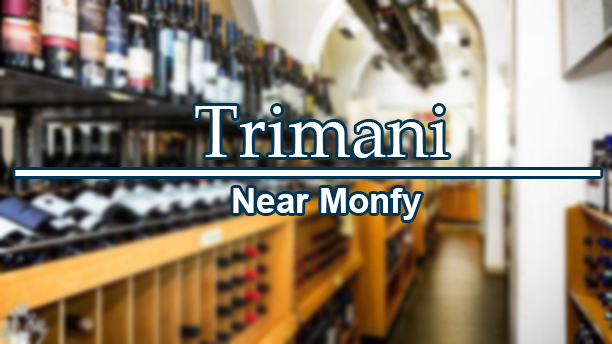 As early as 1821 the Trimani family sold wine in Rome. 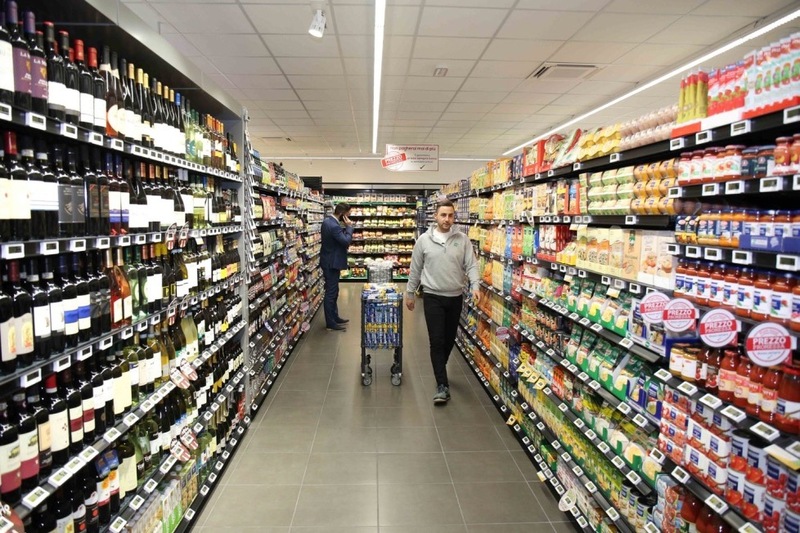 With time from a tavern with a kitchen, we have reached the current store, which has about 6000 wine references from Italy and the world. The artist Fiorentini records for a reasonable price the most preferred phrase on marble. 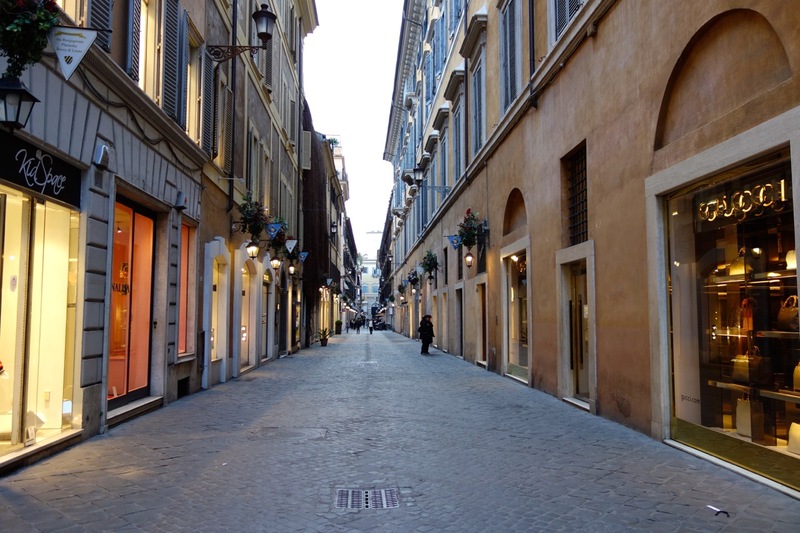 Among the cult places of Roman shopping not to be missed, the Trident area with the famous Via dei Condotti, via Borgognona, via Frattina and the whole adjacent area of Piazza di Spagna, dotted with famous jewelers and ateliers of the most important Italian and international stylists. 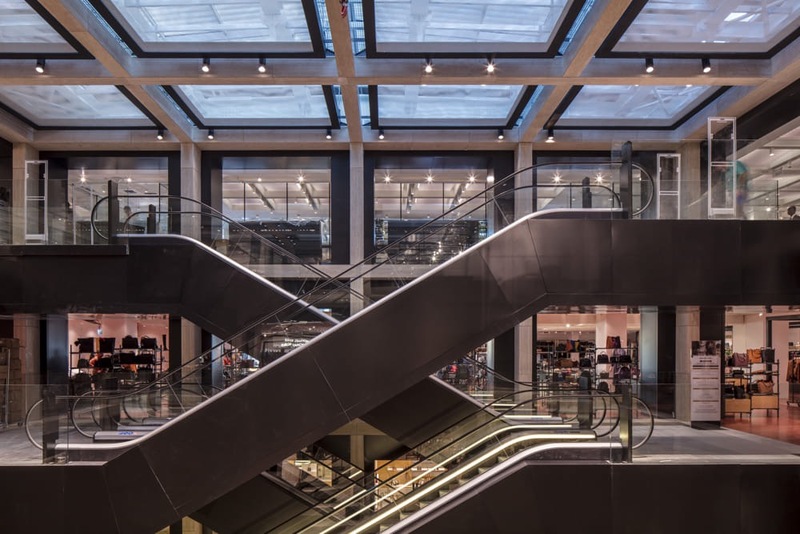 Although Rome is considered, as a haute couture, second in Milan, Valentino has shown here her haute couture collection for her 45th anniversary and in 2005 Fendi opened her main store on seven floors in the neoclassical Palazzo Fendi. 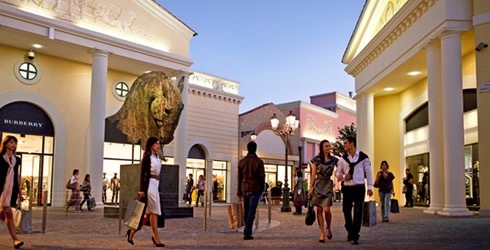 A few kilometers from Rome is the ideal destination for those who love shopping: a unique experience with signatures reduced from 30% to 70% throughout the year. 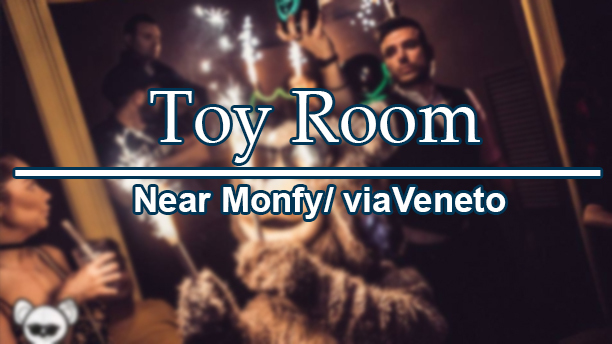 An easy location to reach and a relaxing atmosphere. 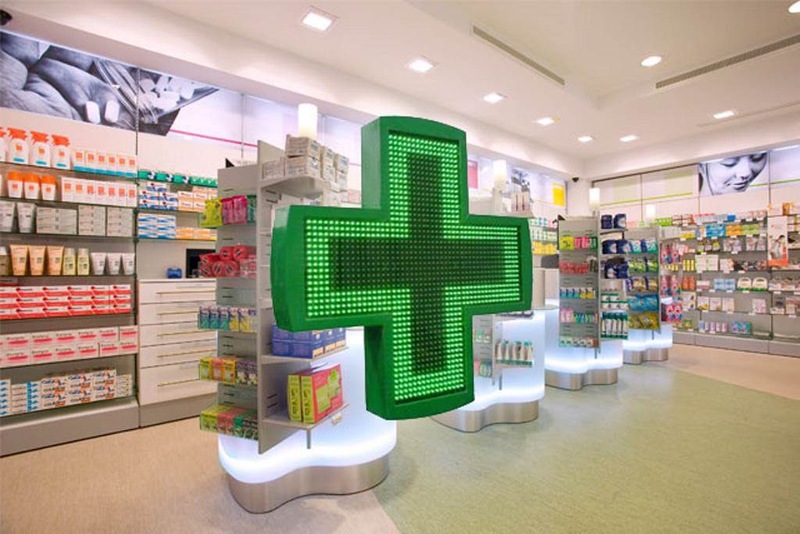 Over 150 shops and more than 200 brands. 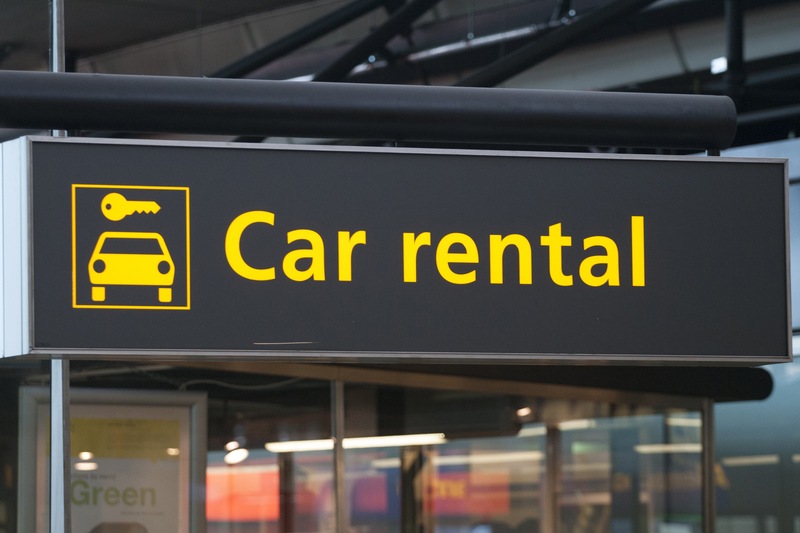 Contact Residenza Monfy to organize your shuttle transfer. 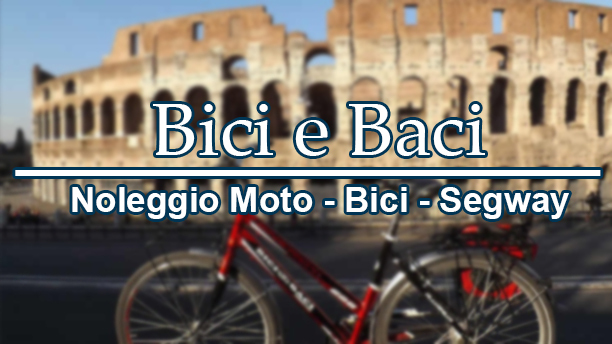 Scegli il tour di Roma più divertente oppure noleggia il mezzo che preferisci per visitare Roma. Rome is the only city in the world that has fountains made exclusively for public quenching. Over 2500 public fountains with excellent free fresh drinking water. They are called “Nasoni” inspired by the typical curved nozzle that resembles a large nose. 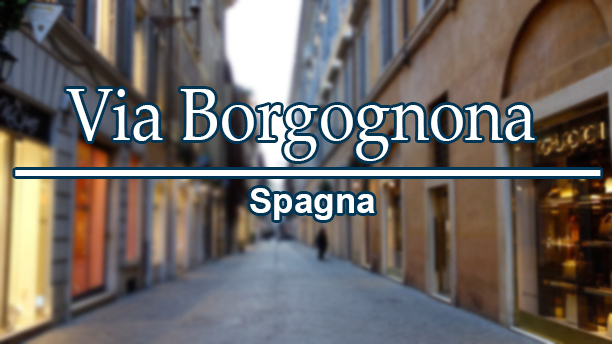 By the will of the first mayor of the unitary capital Luigi Pianciani, in 1874 the first fountains were made. From the weight of over 100 kilos are made of cast iron, cylindrical, 120 cm tall. Originally constituted by vents depicting a dragon’s head, over time they have been replaced with a curved nozzle (the big nose) with a small hole in the center from which you drink once the water flow is blocked with your hands. 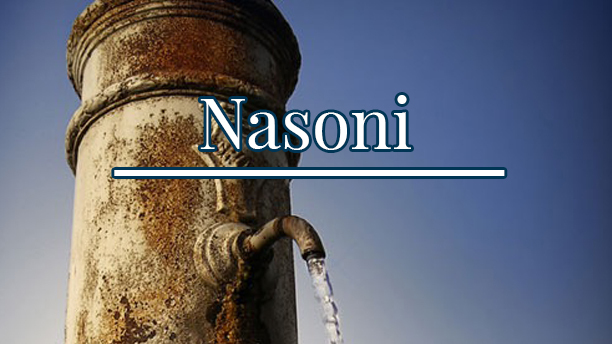 One of the most curious and rare nasoni is the one located Via della Cordonata, between the Quirinale and Venezia square, Its characteristic is to have three spouts from which the water comes out. All the water that comes out of the Fountains of Rome is not lost or wasted because most of it is channeled into large tanks to be used to water gardens and parks of which Rome is rich or, as far as monumental fountains are concerned, it is mostly recycled. 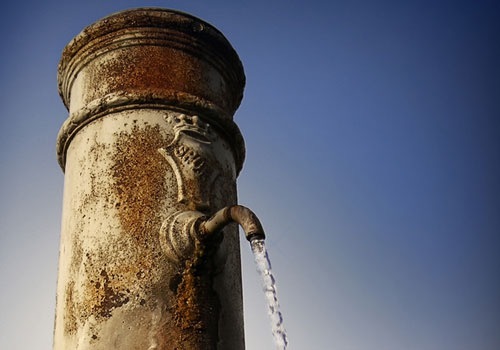 In recent years, drinking fountains have been stolen, almost every 300 have been stolen. 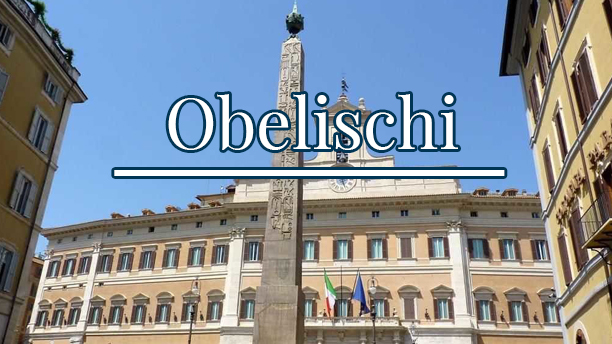 Rome is the city that has the largest number of obelisks in the world. These monuments, largely of Egyptian origin, were transported to the capital of the Roman Empire from the time of Augustus (31 BC). The Egyptian obelisks used in the imperial time were once again raised in papal Rome, starting from Pope Sixtus V, as points of arrival and visual convergence in the new urban layout given to the city, becoming a characteristic, then also taken up in modern times with new forms . After the so-called “Avignonese Captivity” which goes from 1309-1377 period in which the papacy was transferred to Avignon. 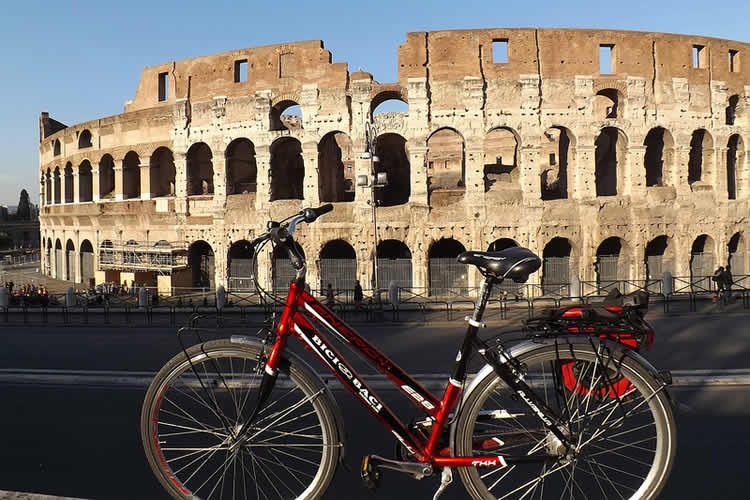 The return of the papacy to Rome, which became the sole capital of Christianity, began a series of public works to bring the city back to its old splendor, laying the foundations of the Renaissance. So it was that the city’s center of gravity moved increasingly towards the Vatican and the Basilica of San Pietro. To avoid that the great flow of pilgrims drift only to the Vatican, leaving out the other churches, first the Basilica of St. John Lateran “mother of all the churches” was outlined what we could call “Iter Peregninus” through the use of the obelisks of from time to time erected by the Popes. So you can imagine a path that from the obelisk of San Giovanni in alterano (the largest and oldest of Rome) leads to the obelisk of the Basilica of Santa Maria Maggiore continuing up to the obelisk of the Quirinale (ancient papal seat) and the obelisk of Trinita ‘dei monti (Piazza di Spagna) and continuing on via del babbuino to Piazza del Popolo where there is another imposing obelisk and from here entering the Prati district you reach the obelisk of Piazza San Pietro. Some Obelisks, on the other hand, had the function of a gnomon, or a sundial. 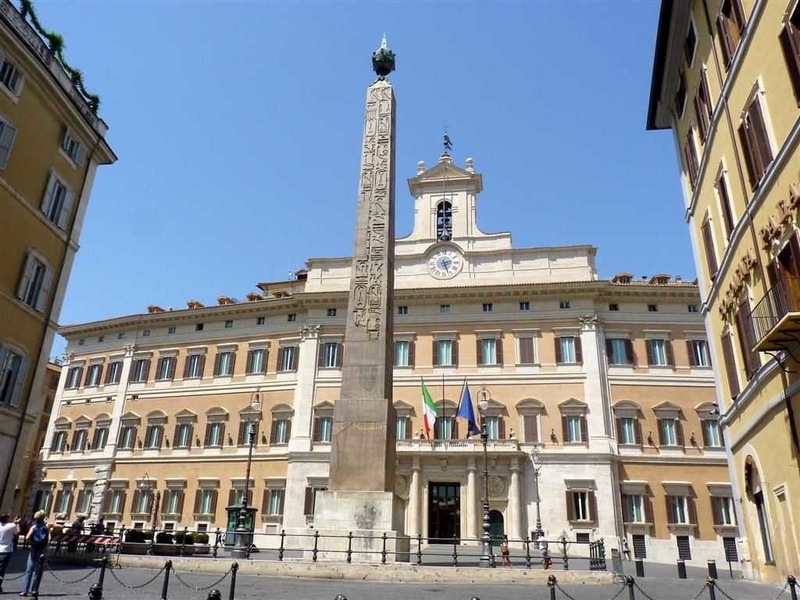 among these the same obelisk of St. Peter’s Square and the obelisk of Piazza Montecitorio. In the Roman culinary tradition pasta is fundamental. 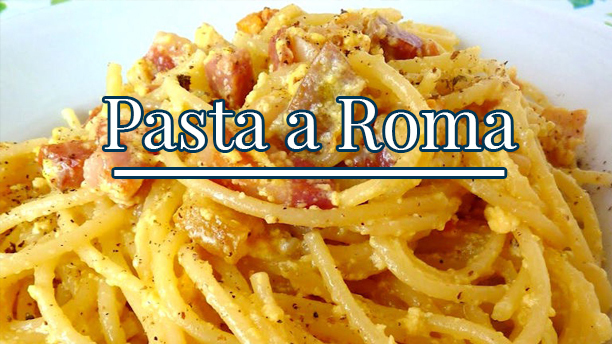 The typical Roman dishes starting from the “cacio e pepe” pasta. It is one of the typical dishes of the poor Roman cuisine, a simple preparation apparently with a few carefully selected ingredients. The origins sink into the past encroaching on the myth. The origins of this pasta are to be traced in the Roman countryside, starting from the Roman countryside to the Abruzzo montains, where the shepherds during the transhumance staying away from home for a long time brought with them long-term calories and foods: pecorino cheese, peppercorns, dried spaghetti prepared by hand with salt and flour water. Black pepper stimulates the heat receptors, helping the shepherds to repel the cold. Pecorino cheese given the long conservation. 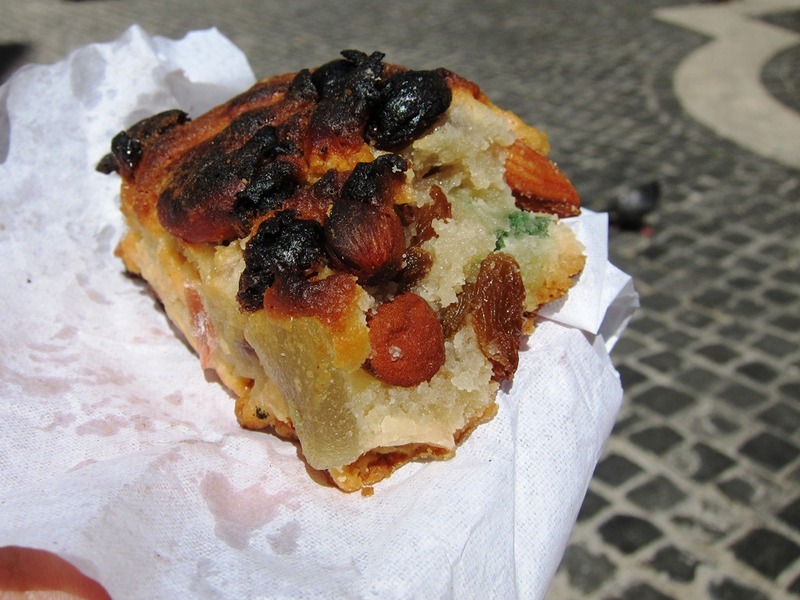 The simple meal-to-dish pitch in Rome was very simple. In the first restaurants the cheese and pepper was served very dry so as to order more wine to customers. Then when some of the shepherds had killed the pig, then the dried pork cheek was added to the pasta. From the addition of the dry cheek passed back in the lard another typical dish was born, the “Gricia”. 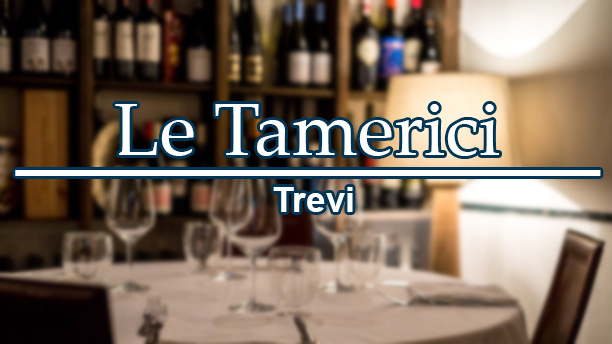 The name derives from the shepherds of the mountains of Abruzzo that often originated from the Swiss canton of “Grisons” and were called in dialect “li grici”, hence the name Gricia. Following the importation from the Americas of tomato and the cultivation and diffusion in Europe and in Italy since the seventeenth century, tomato sauce became one of the main ingredients. 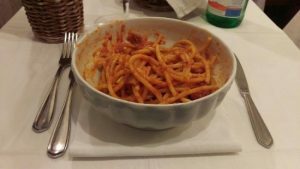 So it was that in the small town of Amatrice began to add the tomato sauce to pasta “Gricia”, creating “pasta all’amatriciana”. With the passing of the centuries and the historical events on the Roman tables, pasta began to appear at the “Carbonara”. The origins of this dish are uncertain and there are many different hypotheses. The first recalls the era of the “Carbonai”, an ancient craft that has almost disappeared from the transformation of wood into charcoal. Widespread in the mountains and hills with plenty of wood just like in the vicinity of Rome. 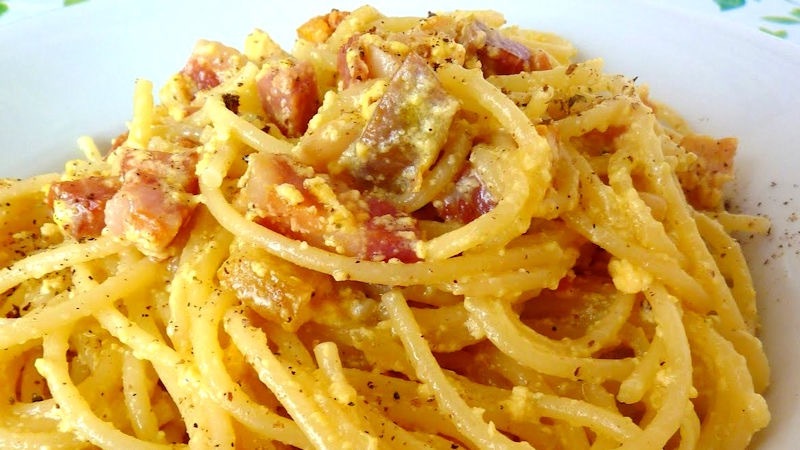 In this case, pasta alla carbonara is the evolution of the typical “cacio e ova” dish that was used to prepare the day before, bringing it to work with fat or lard. 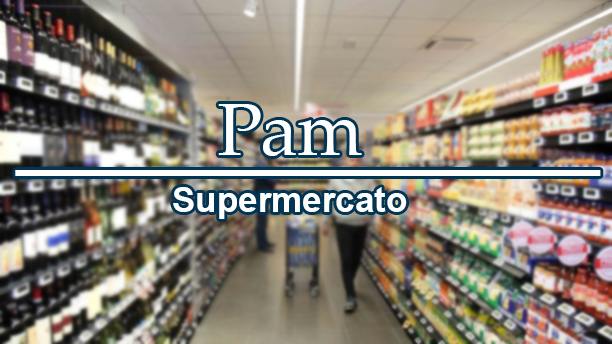 Another hypothesis refers to the period following the liberation of Rome in 1944, when the bacon brought by the Americans began to be present in the Roman markets. 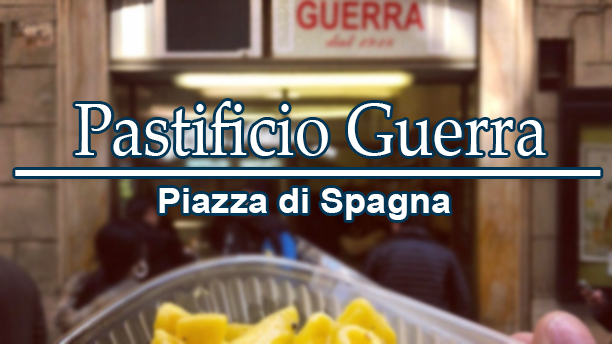 During the Second World War the American soldiers arrived in Italy combined the ingredients for them more common and easy to find: cheese, eggs, bacon, spaghetti. 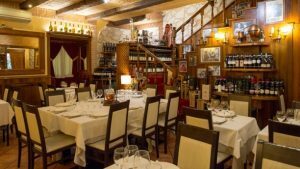 Although there are doubts about the origin of the different dishes, despite the different methods of preparation, it is still a reference for Romans and tourists. 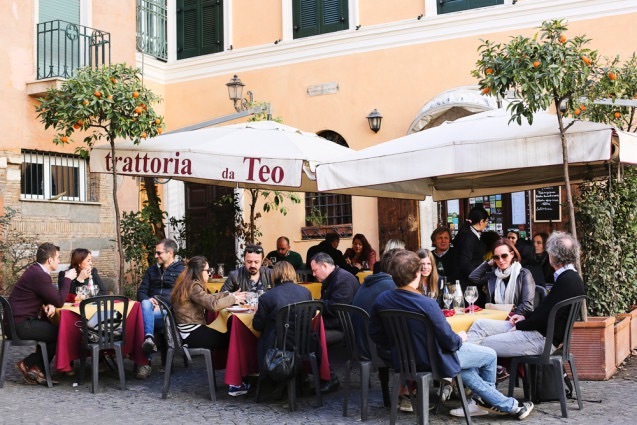 Every tavern in Rome and surroundings, however, will assure you that its is the “real Cacio e Pepe” “the true carbonara recipe”. 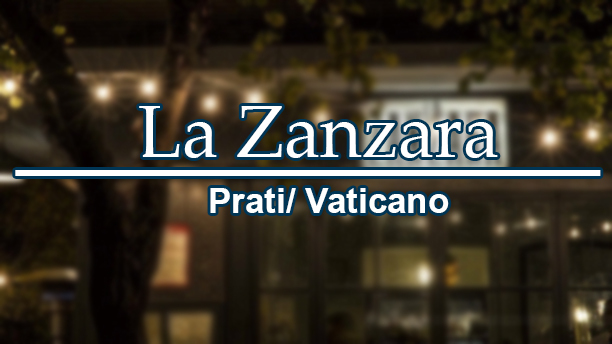 In any case, when you are in the capital, tasting it is almost a must. 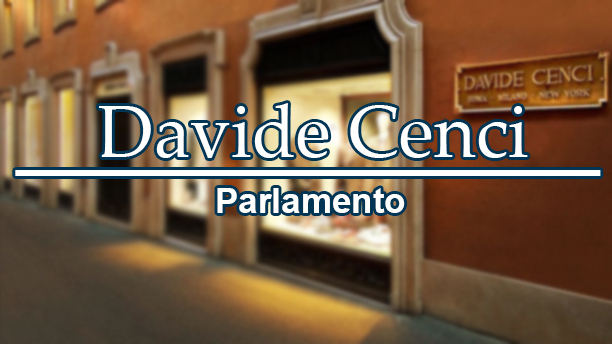 it is the stone block used for the realization of the paving of common use in the historical center of Rome. Existing in ancient Rome, they were restored in 1725 under Pope Sixtus V in St Peter square (from which they take their name) with over 2 million pieces. 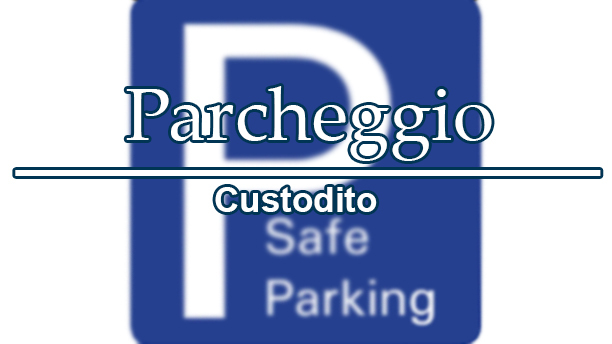 The prefect and treasurer of the “Fabbrica di San Pietro”, after having evaluated the bad conditions of the square where the Pope’s carriage had risked being overturned, decided to pave the square with this particular stone. They are born as broken pieces of the basalt that paved the Roman consular roads Prenestina and Tiburtina over time fallen into disuse. The characteristic of this type of flooring is not to be cemented, but only laid and then beaten on a bed of sand: this gives it elasticity and adaptability. It also has the advantage of letting the soil breathe. 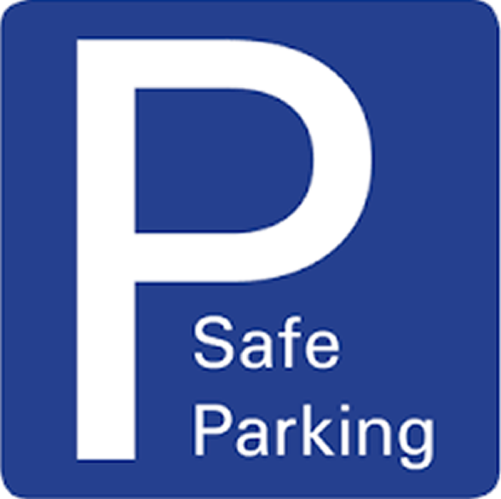 Its downsides are that it does not guarantee a uniform ground and, if wet, it can become quite slippery, making it unsuitable for high speeds. TheCampidoglio square, Navona square and Quirinale square are extraordinary examples of the handcrafted beauty of the paving with the sampietrino. 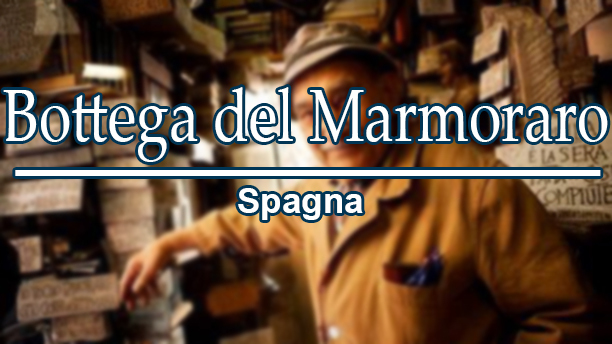 A craft that is an image of Rome. Types and sizes: the largest measure 12x12x18cm, the most common 12x12x6, the smallest and most rare 6 × 6 can only be found in Navona square. 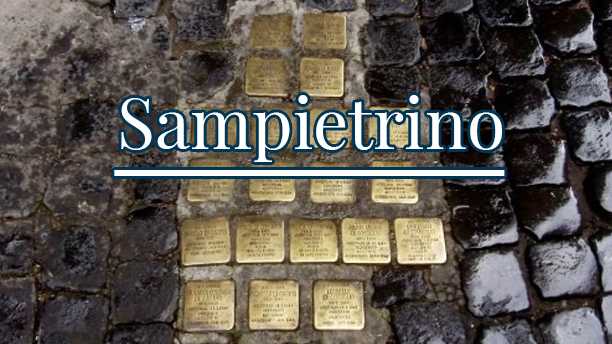 Walking through the streets of Rome you can come across a very special sampietrino, the initiative of the artist Gunter Demnig to depose in the urban fabric a widespread memory of the citizens deported to the extermination camps. 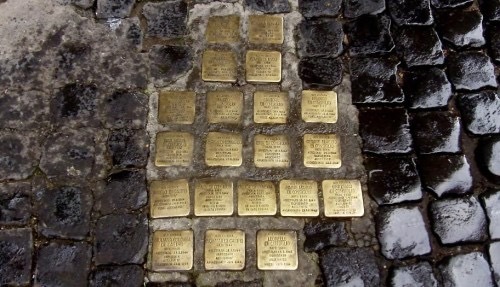 The memory consists of a small brass plate the size of a sampietrino (10 x 10 cm), placed in front of the door of the house where the victim of Nazism lived or in the place where he was taken prisoner, on which the name is engraved of the person, the year of birth, the date, the possible place of deportation and the date of death, if known. 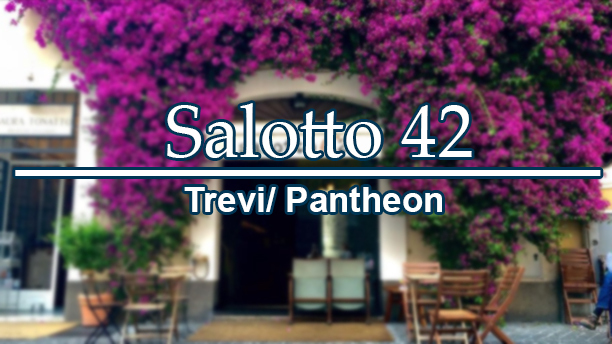 Zone: Ghetto, Rione Monti and Trastevere.